Providing the right type of mineral with diets containing distillers can alleviate potential health problems and often times be more cost effective as well. 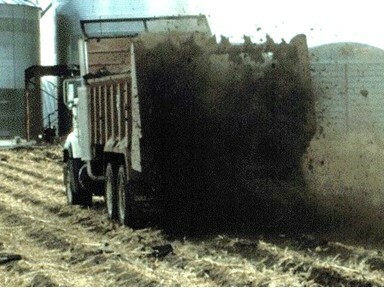 What is the Economic Value of Beef Manure? Manure has value. That value may result from improvements in soil quality, increases in yield, and replacement of commercial nutrient required for crop production. 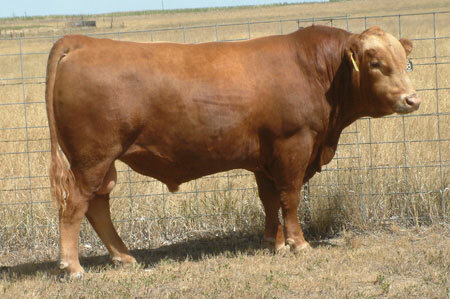 A critical component of the cow-calf business is reproduction. Getting cows or heifers pregnant comes with the cost of breeding expense. 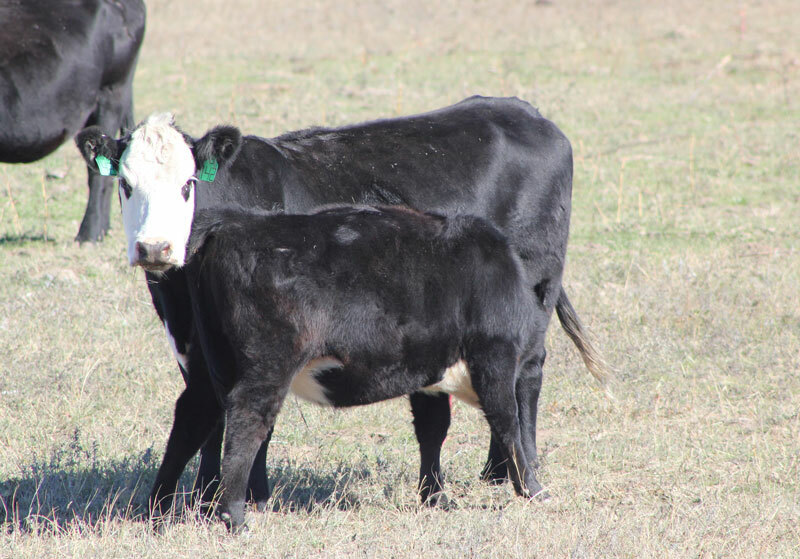 The fourth largest expense for many cow-calf operations is breeding expense. 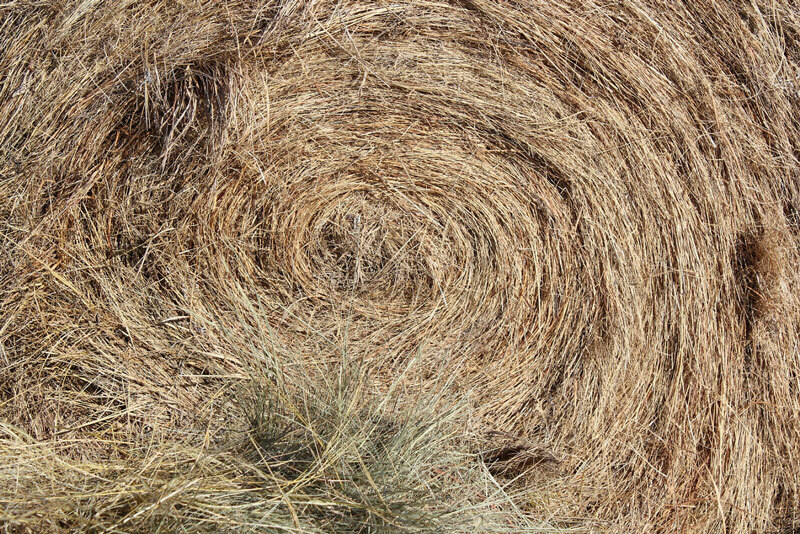 Have you ever tested the quality of your grass hay and been disappointed at the low relative feed value? Well, maybe your worry is unnecessary. Farmers and ranchers often tell me their prairie hay or cane hay or other grass hay looks really good but when a lab tested it the relative feed value, also called RFV, was surprisingly low, maybe in the 70s or 80s. So what’s wrong with the hay? Is twine or net wrap good feed? Obviously not, but it can cause health problems if animals eat too much of it. Feeding hay is work. To lighten the work load feeding hay, we often take short cuts and leave some twine or net wrap on the bales. Whether we want them to or not, animals eat some of that twine. As fall harvest comes to a close many cows will be turned out on cornstalks to graze the crop residue left after harvest for the winter. 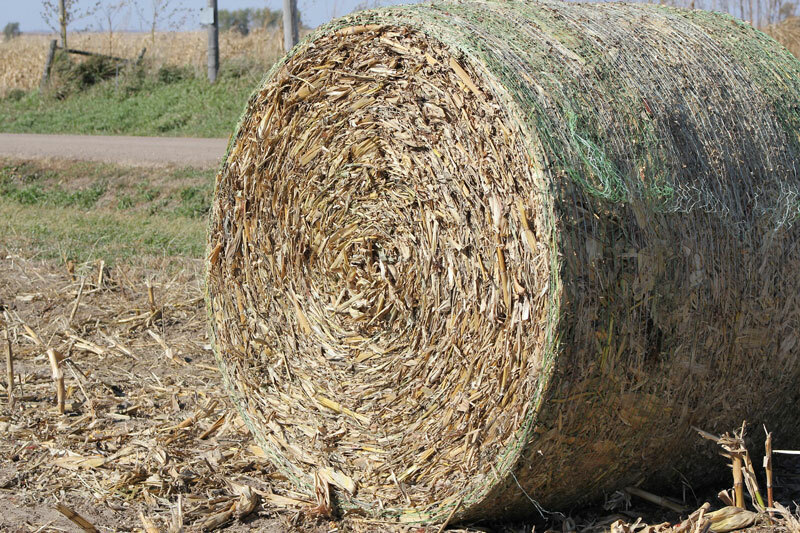 This can be an economical forage resource for many producers. 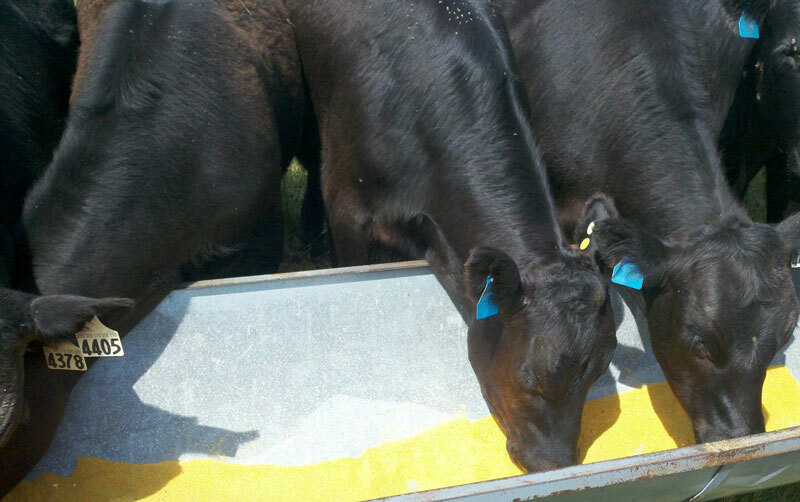 Keeping feed costs low while maintaining production is an important part of profitability. Knowing the nutrient needs of cows is key to knowing what supplementation strategy is necessary. 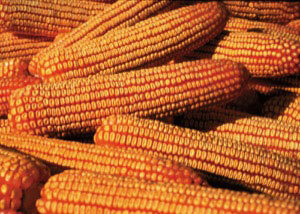 Prior to grazing cornstalks with cattle, an estimate should be made of the amount of corn that is present in the field. 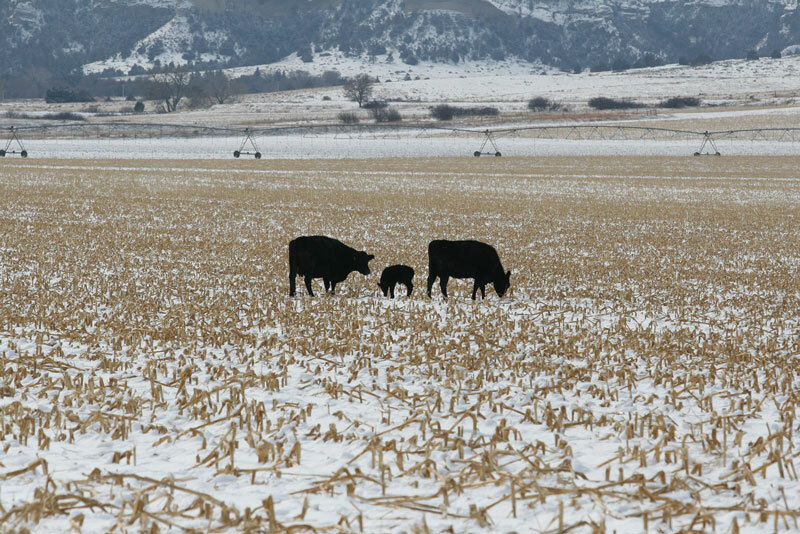 The UNL Extension Circular EC 287 Grazing Crop Residues with Beef Cattle provides information on a simple method for estimating the bushels of corn that are on the ground. There have been several inquiries from landowners in central Nebraska concerning damage to pasture and hay meadows from grubs. 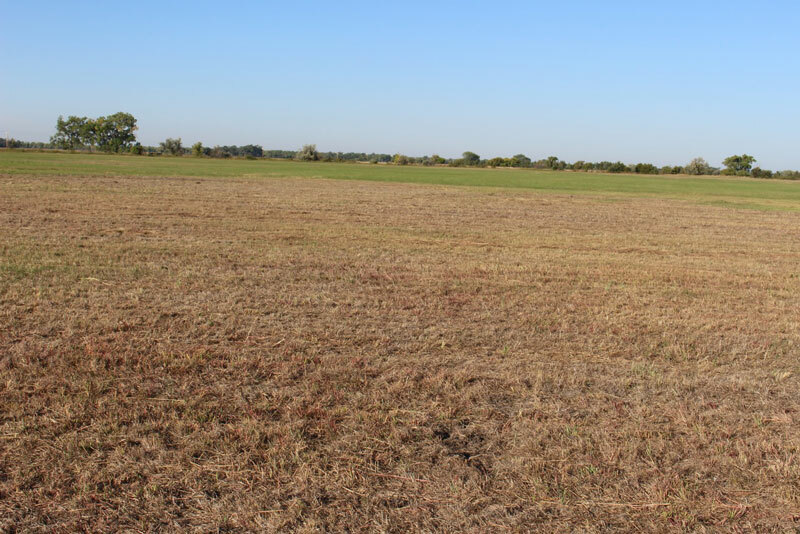 Affected areas have included subirrigated meadows in the Sandhills and Platte River valley and other pasture sites that are dominated by smooth bromegrass or Kentucky bluegrass. 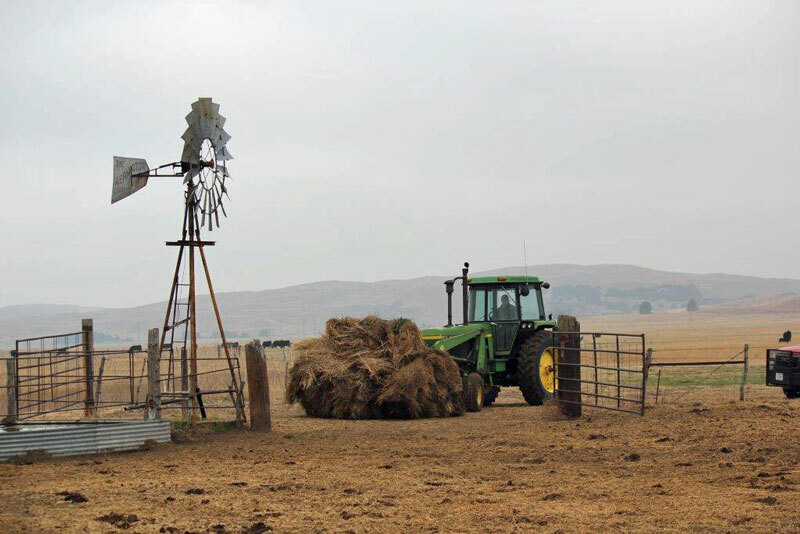 An economic analysis of annual cow costs in Nebraska shows labor together with owning and operating equipment is often the second or third largest expense to the cowherd.